Thanks for the tips. 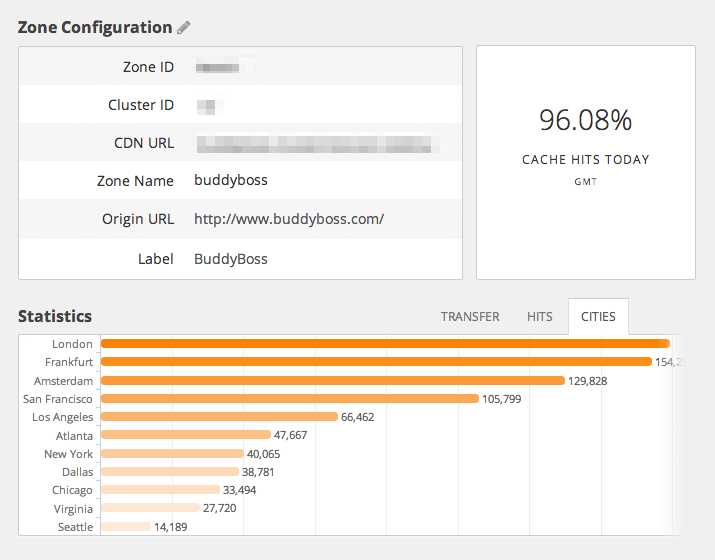 I’ve manage to get the MaxCDN setup on my site. Had trouble trying to get WP Super Cache to work so I went with http://wordpress.org/plugins/wp-performance-pack/ Disable everything but CDN. Nice little plugin. Works great for me. Awesome, thanks for posting! I hadn’t heard of that plugin previously but it looks perfect for what we’re trying to accomplish here.